The New York Yankees sent Alex Rodriguez out a winner on Friday night, with Rodriguez opening up scoring with a first-inning RBI double to tie the game 1-1. If this was his final hit, you can watch it here. Rodriguez batted third as the designated hitter. 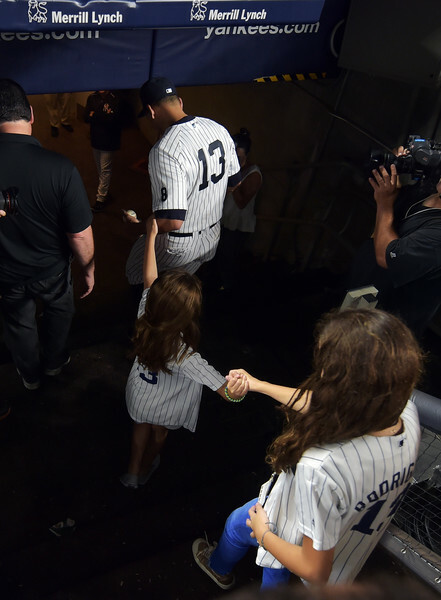 If this is it, Rodriguez retires with 3,115 hits and 696 career home runs. He was a career .295 hitter. Love him or hate him, Alex Rodriguez from 1996 to 2002 or 2003 was truly something to marvel at, filling the stat sheet unlike any other.